Posted on May 24, 2014 by Karin Shibata Posted in Event	. 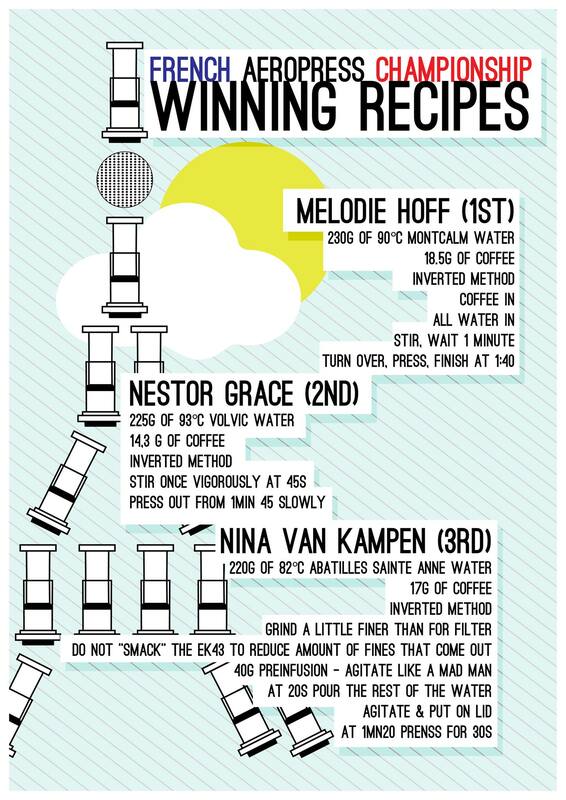 The first French Aeropress Championship. Premier Championnat de France d’Aeropress. Geoffroy Lauzet liked this on Facebook. Dinh Phong Nguyensson liked this on Facebook. Remy Bornay liked this on Facebook. Sébastien Racineux liked this on Facebook. 周若翔 liked this on Facebook. Martine Perthuis liked this on Facebook. 黃小丹 liked this on Facebook. Nina-Karine Mono liked this on Facebook.